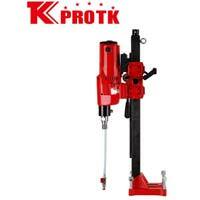 Based in China, we are a renowned manufacturer, exporter and supplier of Diamond Core Drills. 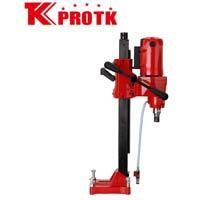 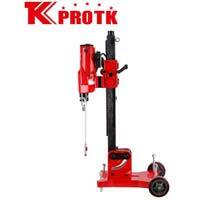 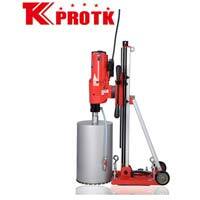 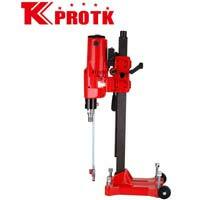 The Core Drills offered by us are appreciated for their good quality and long functional life. 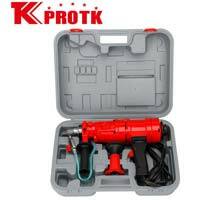 The wide range of Diamond Core Drills we offer includes Diamond Core Drill (Z1Z-TK02-80), Diamond Core Drill (Z1Z-TK2-300A), Diamond Core Drill (Z1Z-TK02-255B), Diamond Core Drill (Z1Z-TK02-255A), Diamond Core Drill (Z1Z-TK02-255C), Diamond Core Drill (Z1Z-TK02-255), Diamond Core Drill (Z1Z-TK02-205), Diamond Core Drill (Z1Z-TK06-80), Diamond Core Drill (Z1Z-TK05-80), Diamond Core Drill (Z1Z-TK03-80) and Diamond Core Drill (Z1Z-TK2-300B). 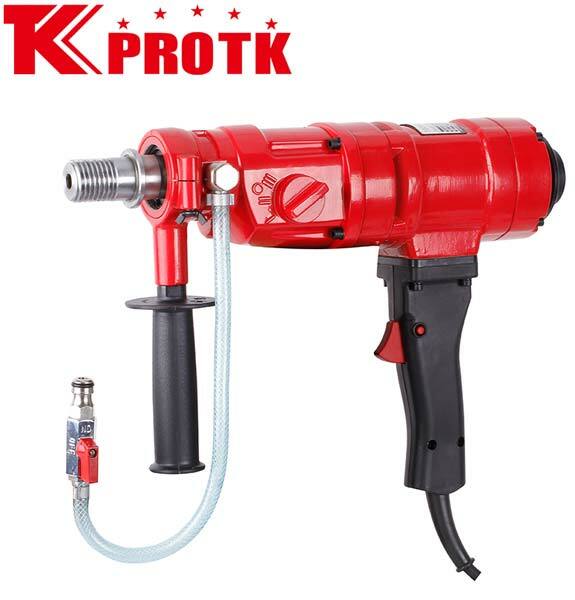 We proudly present ourselves as a noted manufacturer, exporter and supplier of Diamond Core Drill (Z1Z-TK03-80) from Yongkang, China. 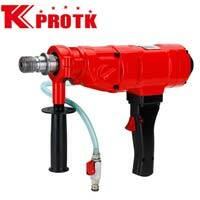 This Diamond Core Drill has a maximum drilling diameter of 80mm for reinforced concrete and 200mm for brick. 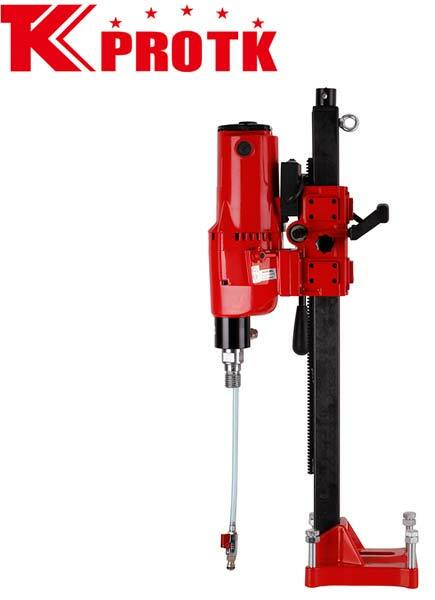 This Core Drill is used for core drilling in walls, floors, roofs and road surfaces. 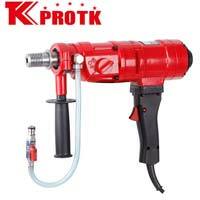 We are a well-known manufacturer, exporter and supplier of Diamond Core Drill (Z1Z-TK02-255B) from Yongkang, China. 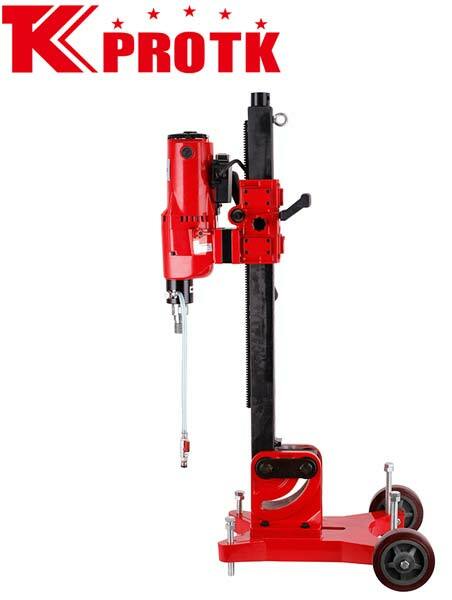 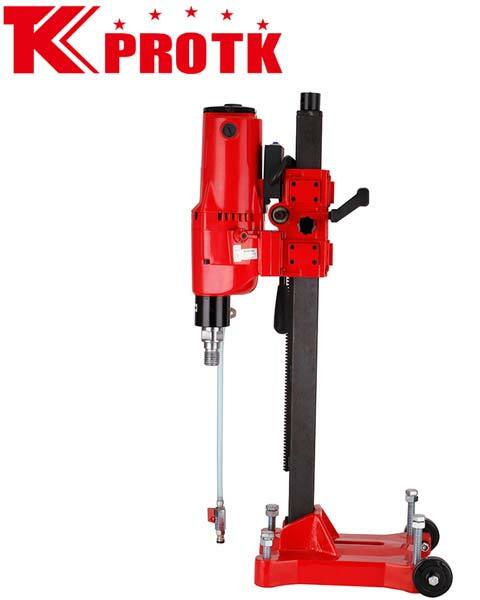 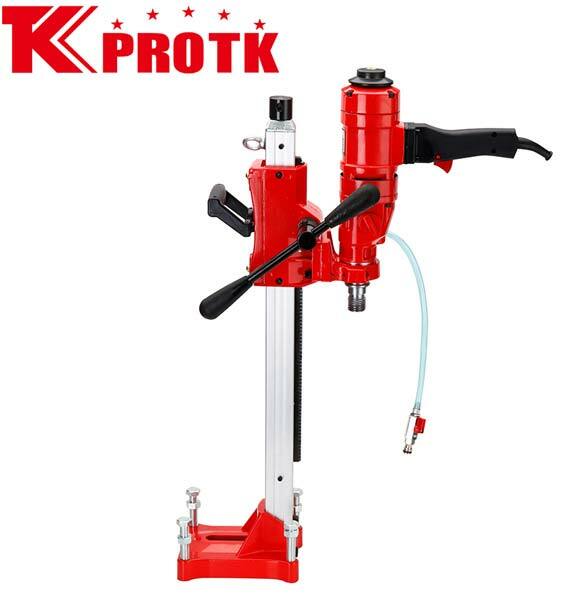 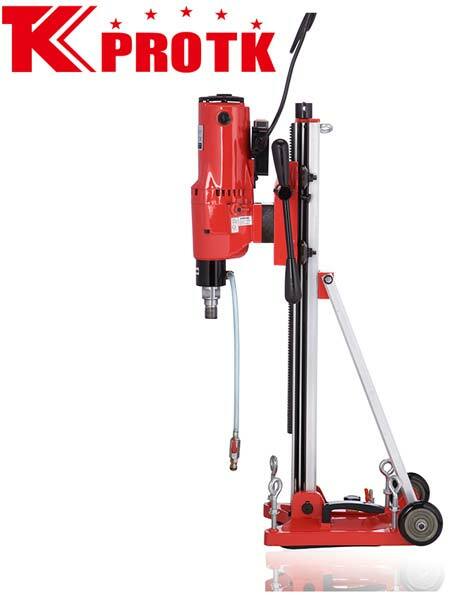 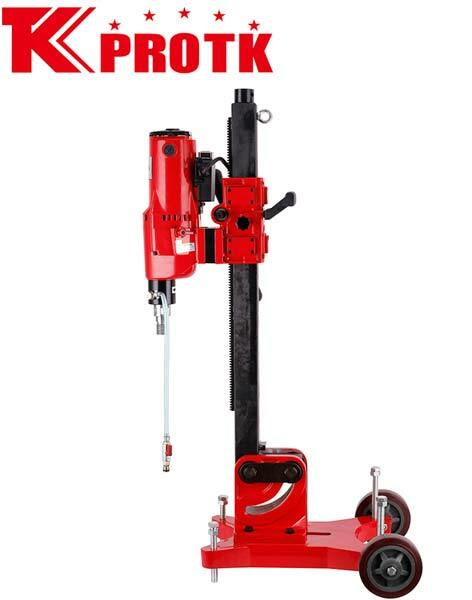 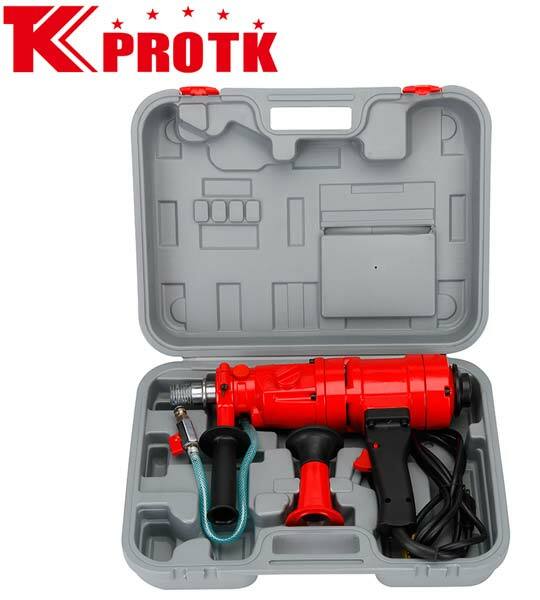 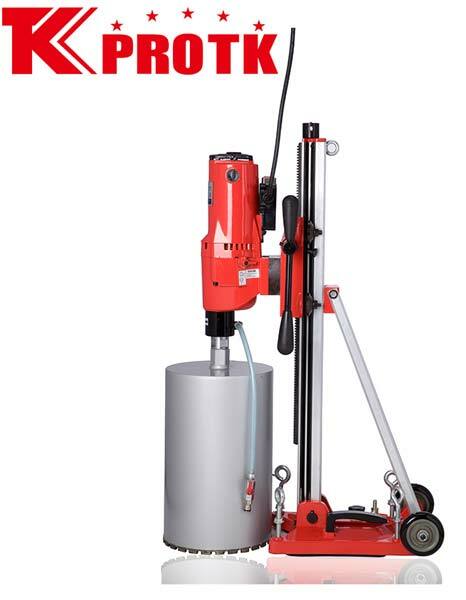 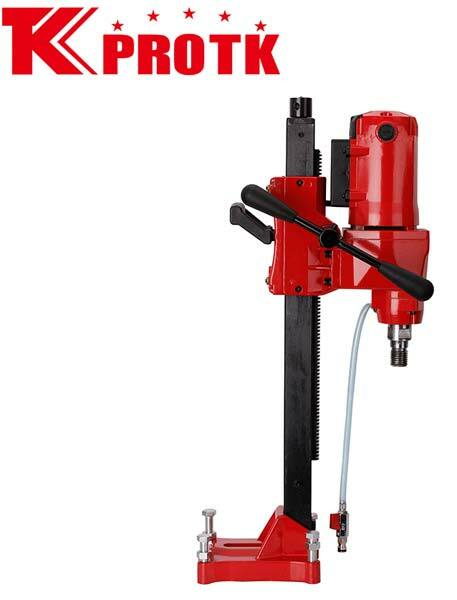 The offered Core Drill comes with a two-gear rotary speed with top gear of specification 950r/min and bottom gear speed specification of 500r/min. 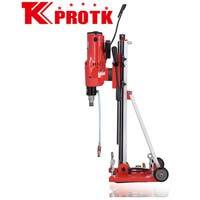 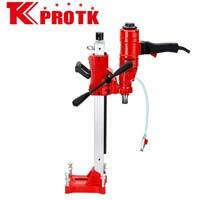 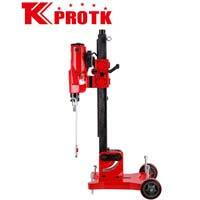 This double gear speed helps in drilling different size holes.